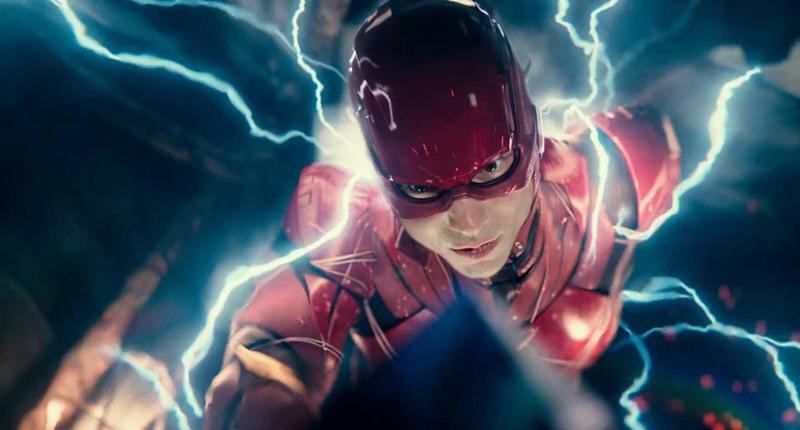 Warner Bros. studios has delayed the Flash standalone movie yet again. 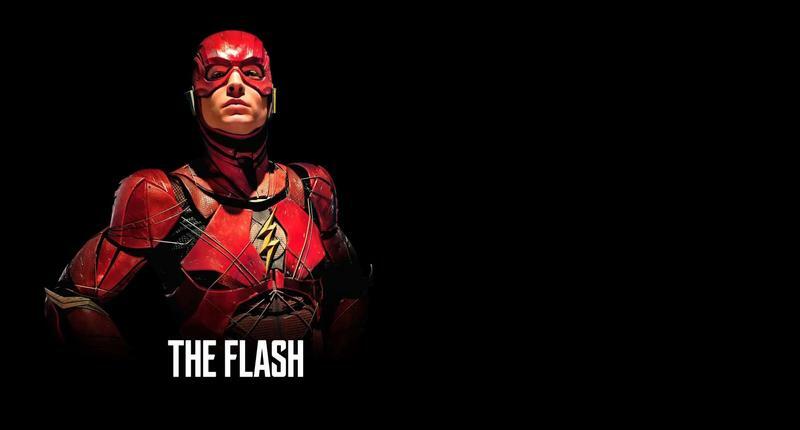 In the build up of the DC Extended Universe, one of the movies Warner Bros. kept circling was the standalone Flash movie. But the project ran into unexpected hurdles, causing it to be delayed. However, after some reshuffling, it seemed things were looking up, until the project was delayed once again. This time we have Harry Potter to blame. 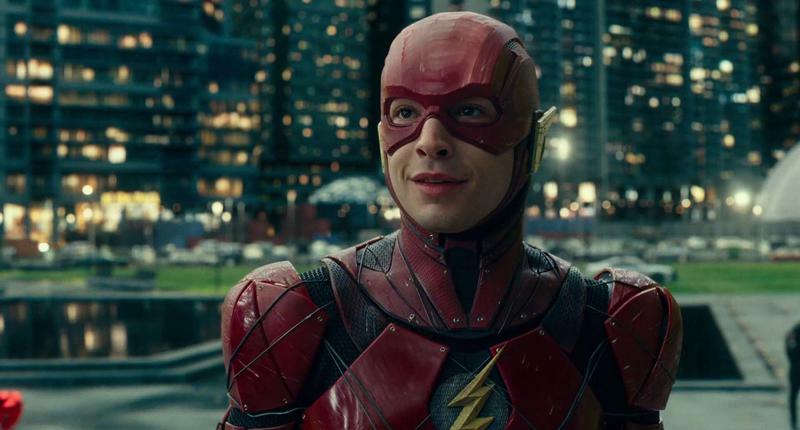 Warner Bros. has pushed back the production of Flash until late 2019, likely meaning the movie won’t arrive in theaters until at least 2021. That’s if all things work out, which if history serves any indication, we wouldn’t hold our breath. 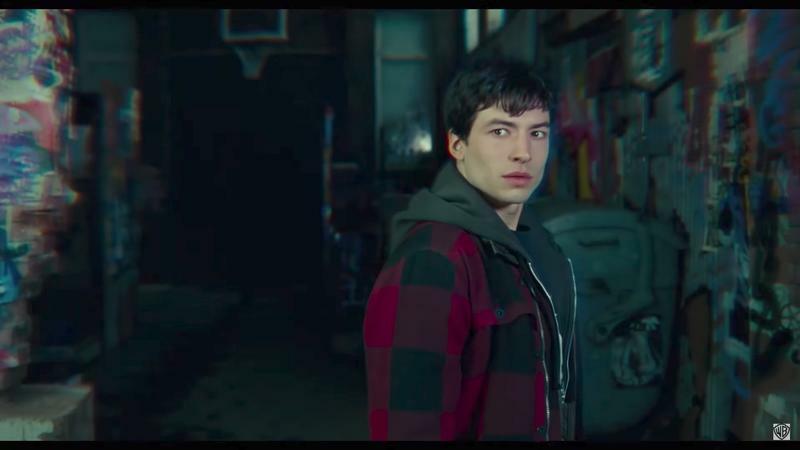 The latest hurdle the movie ran into was scheduling conflicts with star Ezra Miller. 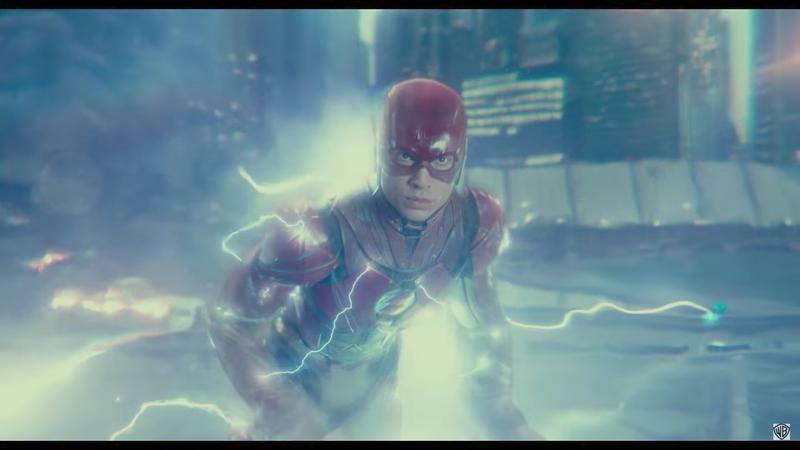 Miller is part of the Fantastic Beasts franchise and the third installment is slated to begin production in July of 2019, conflicting with the production of Flash. 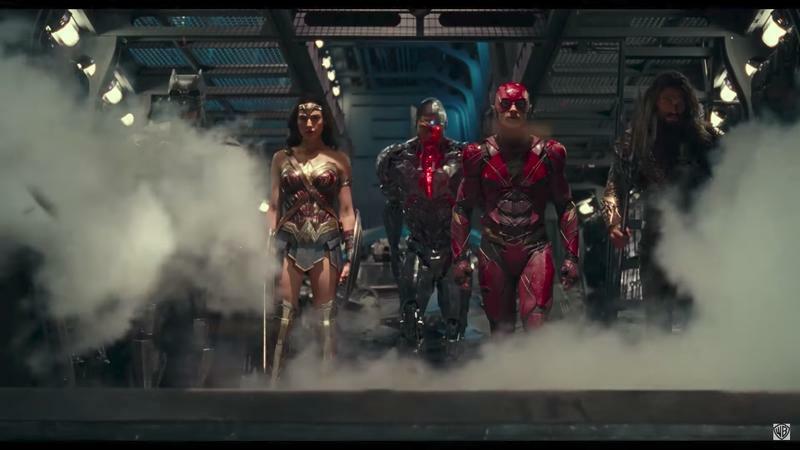 To avoid the issue, Warner Bros. pushed back the DC movie’s production to later in the year. At this point, it’s a fair question to wonder if the movie will ever get made. 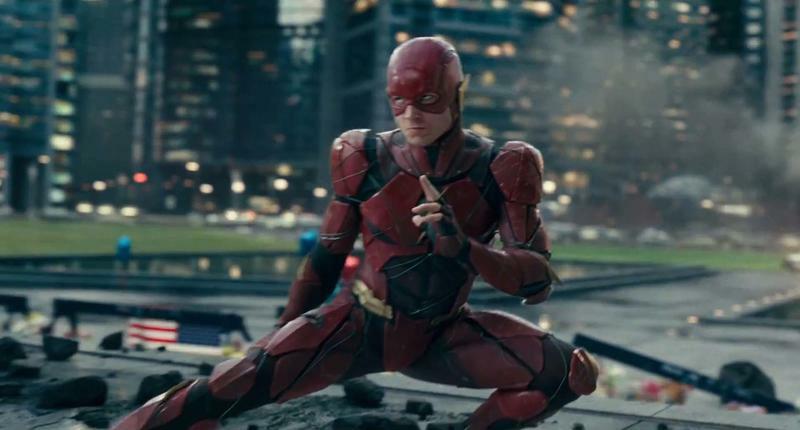 Miller obviously has other jobs lined up and it may be only a matter of time before he drops out of the project just due to the sheer amount of delays the movie has encountered. 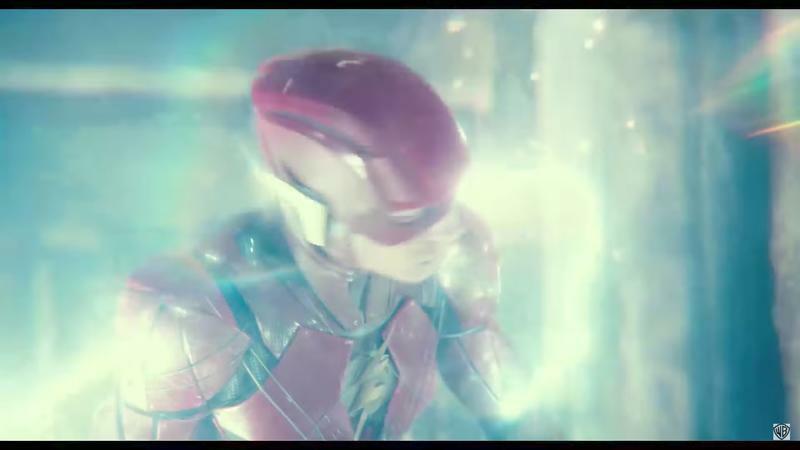 Miller’s Flash was one of the standouts in Justice League, so we’re hopeful. 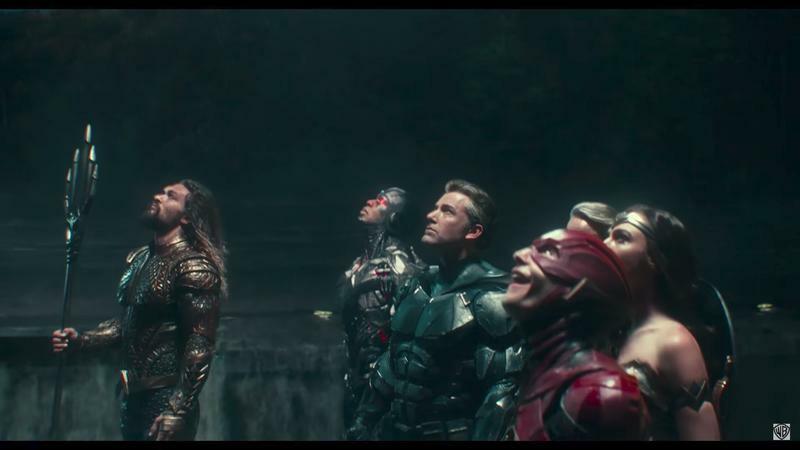 Until then, audiences have standalone Aquaman and Wonder Woman movies to look forward to.